How does Zynga Poker detect Cheaters? Is the Game Safe? Do Cheaters Get Caught? Zynga Poker has been fighting for years to find cheaters. 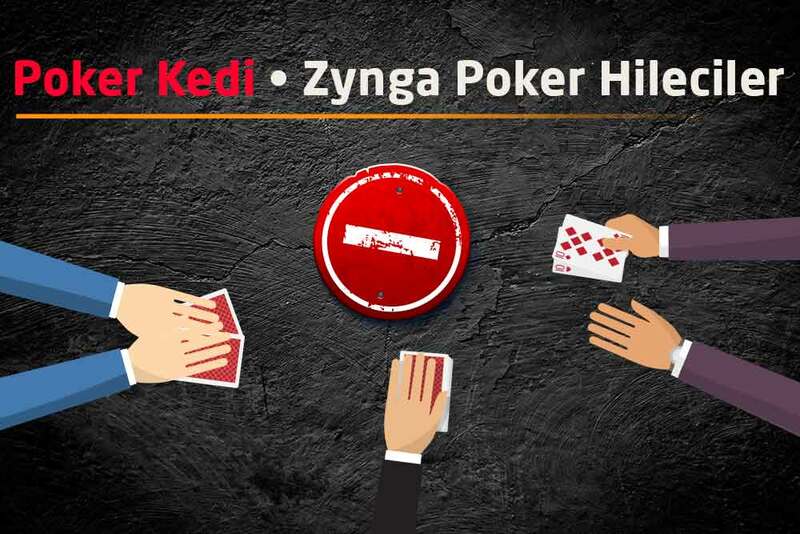 Some of the hacker attacks are perceived as fraud by users and create a sense of insecurity against Zynga Poker. But Zynga has been struggling with such manipulations for years and making the game more reliable every day. Tricksters who win the game despite their bad cards on the table, who reveal other players' cards, and who kick the other players from the table have been witnessed in the Zynga Poker Game history over and over again. So, how am I going to trust Zynga now after all these events? As in every attempt, Zynga has developed itself over time. On its experiences, it has raised the security systems to catch the cheaters, and thus the cheats and exploits that bothered other users in the Zynga Poker game for the last 3 years have become less common. Even if some of the exploits appeared in a certain period of time, they were fixed in a short time and Zynga made itself stronger. As with every security measure, Zynga security measures are also experiencing some faults. These security systems have become so tight that some users may now encounter with the filter even when playing the game properly. If more than one player use the same IP address at the same table, winning or losing chips with amounts outside of the standards according to poker statistics and algorithms will cause you to get caught by Zynga Security filters and your accounts to be monitored. You cannot notice that your account is being monitored. Automated systems made by Zynga take suspicious accounts to Admins for monitoring and approving. After review, the accounts can receive penalties such as TOS and BAN, or pass the review process and continue without any warning. At Zynga Poker, two different players meeting at different tables constantly can cause accounts to be taken to Admins for a chip transfer examinations and approval. Apart from all these approval reviews, there are security systems that interfere with the hacker attacks that administrators are absolutely sure of. 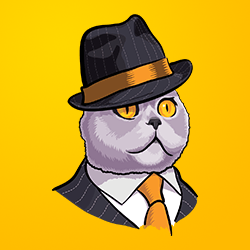 If hackers develop their own clients to manipulate the game and try to cheat by modifying the commands or imitations, in the slightest mistakes that they will make, Admins will detect them, fix the gaps and take the cheater accounts to be banned. During Zynga Poker, you can report the abuse by clicking on a user if you think that the player has repeating behaviors and is a robot software. Such reports help Zynga catch the cheaters faster. Zynga is the most attacked online poker game because it has more users than other Texas Holdem Poker games. But as the attacks are so numerous, the security measures have been increased so much that the game has finally reached to its most reliable state. Are there any cheaters or not? Even to understand this, you need Chips :) Buy your Zynga Poker Chips from our Chip Sales page now, and play Zynga Texas Holdem Poker Game safely.